*One room studio for housing provided(company supports 50% of utility bill; assuming the expense being a 100 USD like generally occurs; approx. 50 USD charged to teachers in general. *Able to move in to the apartment 1 or 2 weeks ahead of the start date, until the former teacher leaves the apartment. Will stay at their prepared guest house for 1 or 2 weeks. 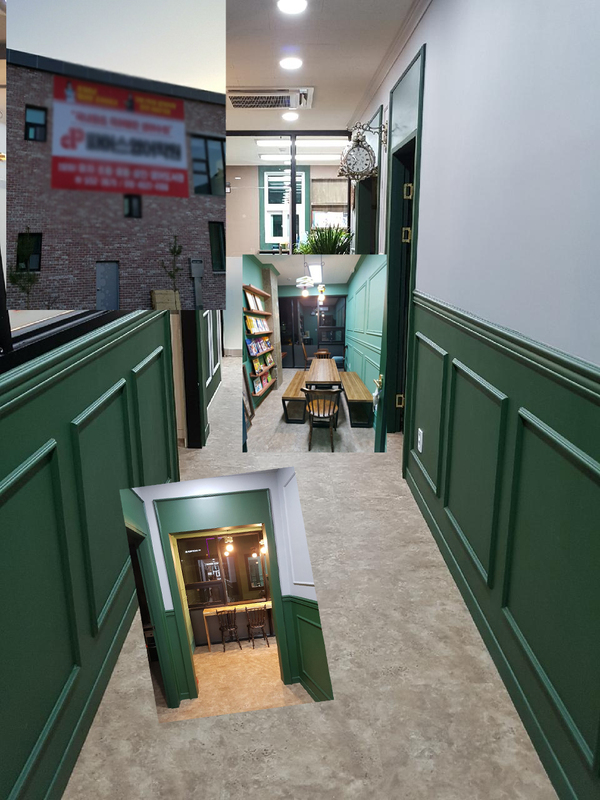 *Runs commute shuttle bus for teachers"
- Wide open for employment negotiation"
- It only takes 25 mins to get to Jamsil area by bus"
- Practical Classes conducted such as in their outdoor playground, their own library and etc. *. In case of 10~3, it's dealing with K6 only which is just launched in the school; for working 10~5:30, there are elementary classes with which the teacher should cover in the afternoon. *. Either option provide visa sponsorship. *. 10~3 pays 1.9m including housing allowance; 10~5:30, 2.1 plus housing allowance for 400K or housing provided. Copyright © 2019 hollandesl.com - Holland Recruiting Agency. All Rights Reserved.